Sign up for Broadjam today to follow NoTrace, and be notified when they upload new stuff or update their news! 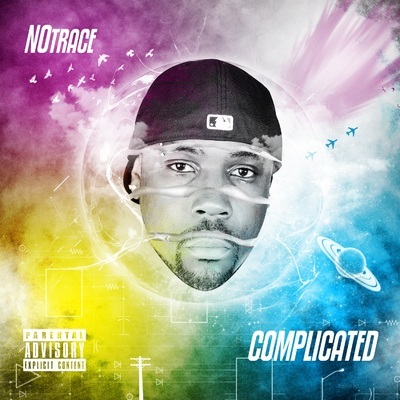 NoTrace quickly caught the ears of Minnesota's Hip Hop community. He joined the multi-cultural group SP (Silent Predatorz) and went on the road, touring as both a performer and a producer. The group opened for Young Buck, 50 Cent and Jin, among others, and headlined in a number of cities, including Detroit, Minneapolis & St. Paul, Green Bay, Milwaukee and Atlanta. 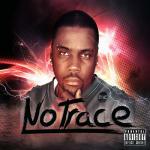 In 2010, NoTrace's self-released promo album entitled "This One's On Me" garnered even more popular reception, earning him accolades from the local press and catching the attention of several music executives. 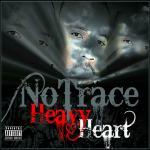 A freestyle mixtape he recorded "just for fun" bolstered his reputation and he produced the digital-only release "Heavy Heart," which received local airplay and earned modest sales based solely on word of mouth. 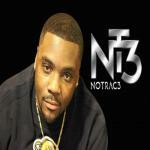 NoTrace now runs NTE Music Group, which serves as a platform for his full-time music career. In addition to working on his own music, NoTrace also writes and produces for others, performs voiceovers, and secures placements/Sync for his catalog of work.